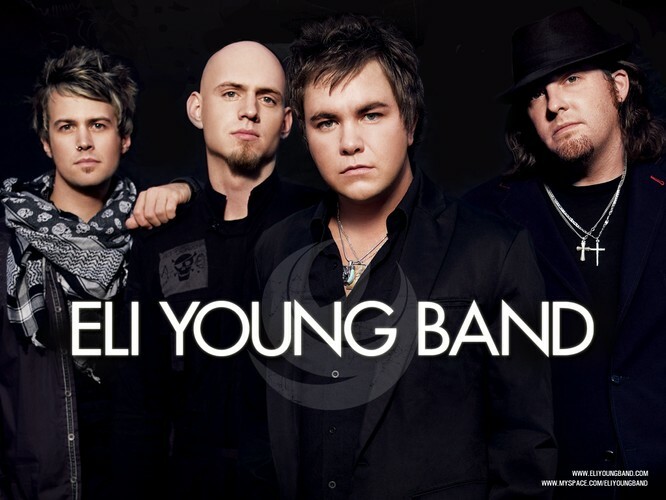 Eli Young Band is an American country music band based in Denton, Texas. The band is composed of Mike Eli (vocals, guitar), James Young (guitar), Jon Jones (bass guitar), and Chris Thompson (drums). The band released its self-titled debut album in 2002, followed by their Carnival records release Level in 2005. The band's third album, Jet Black & Jealous, was released in 2008 by Universal South Records. A second major-label album, Life at Best, was released in 2011 via Republic Nashville. This album includes the band's first Top 10 hit, "Crazy Girl".